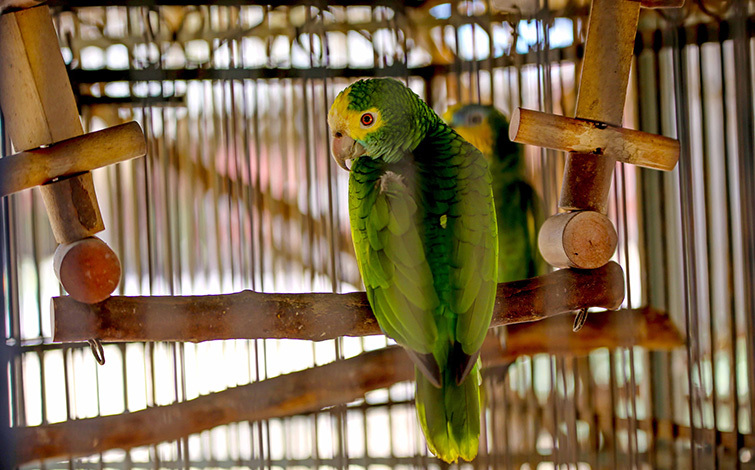 Caribbean parakeet (Aratingapertinax, subspecies xanthogenius). 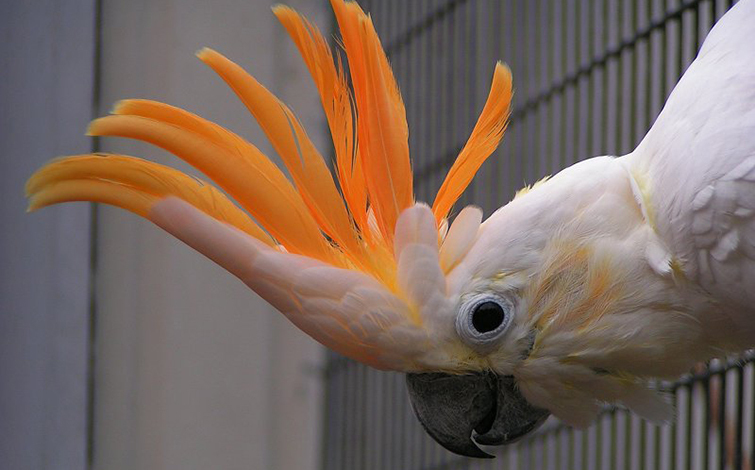 The parakeet has a yellowish-orange face. 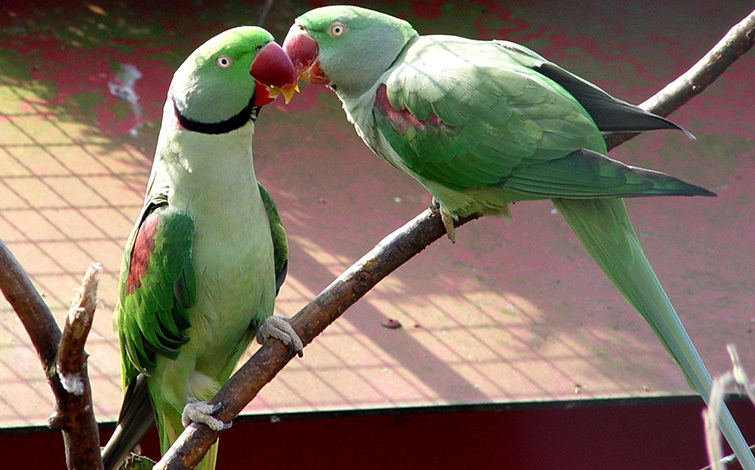 Parakeets are numerous; they can be seen anywhere on the island where there is vegetation. 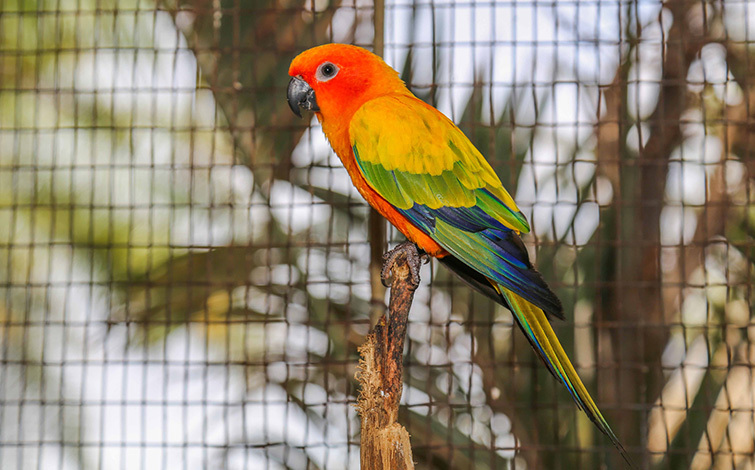 The Nanday Parakeet (Aratinganenday) also known as the Black-hooded Parakeet or NandayConure is a medium small mostly green neotropical parrot. The bird is native to South America from southeast Bolivia to southwest Brazil, central Paraguay and northern Argentina, from the region known as the pantanal. 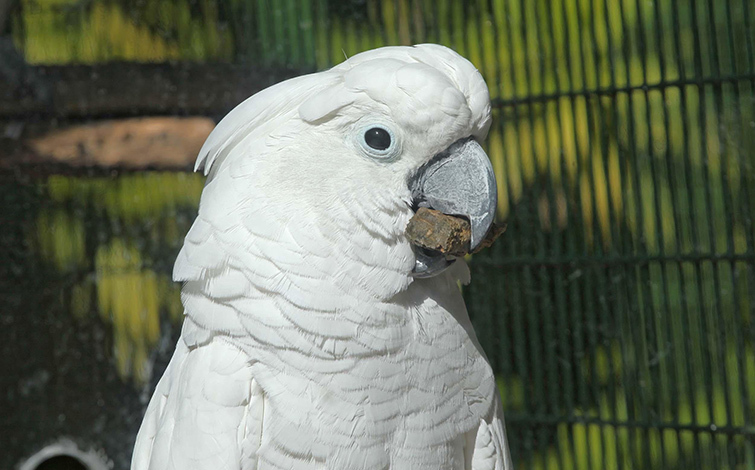 Caged birds have been released in some areas and the birds have established self-sustaining populations in Los Angeles, California, San Antonio, Texas, and several areas of Florida (including St. Petersburg, Broward County, and Miami-Dade County). Another self-sustaining population exists for several decades in Israel, near the city of PardesHanah. 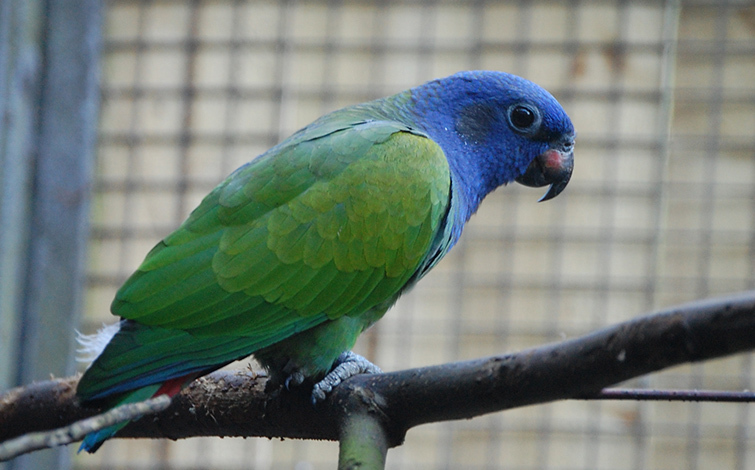 The Nanday Parakeet is 32–37 cm in length, weighs 140g, and is mostly green in color. Its most distinguishing characteristic, for which it is named, is its black facial mask and beak. It also shows black trailing flight feathers on its wings and has a long tail edged at the end in blue. The upper chest is bluish-green and the lower chest is a paler green. Feathers covering the thighs are red. 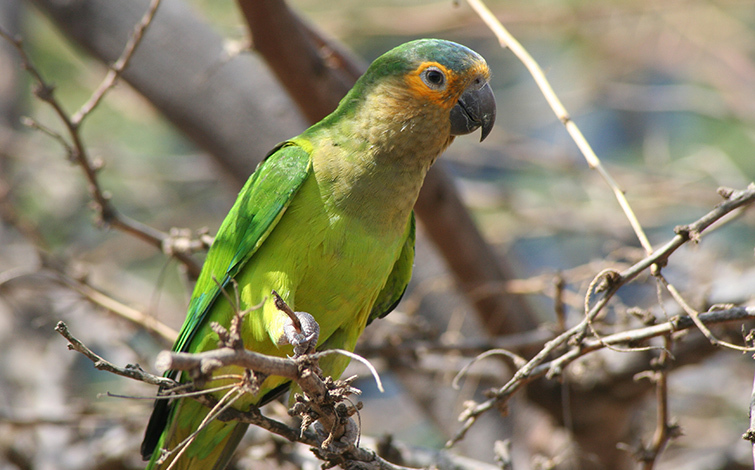 Nanday Parakeets usually find holes in trees to nest in. It lays 3-4 eggs. After raising its young, all birds will form rather large communal roosts until the next breeding season. Diet: seeds, fruit, palmnuts, berries, flowers and buds.